Raw. Elemental. Encre Noire À L’Extrême. I like vetiver but I don’t own many vetiver fragrances. A brief sweep of my collection highlights the truth that I only own four vetiver-centric scents; Grey Vetiver by Tom Ford in Eau de Parfum and Eau de Toilette concentrations, Carven’s reissued Vetiver and a bottle of Guerlain’s Vetiver (a must for any card carrying perfume nut). In fact, that’s not the truth at all because all four of these technically belong to my husband who, for the record, does enjoy a good vetiver. So why the vetiver snubbing at Candy Perfume Towers? In all honesty, I do not know. Perhaps I’m too busy focusing on my florals and macerating over my Muglers to really allowed vetiver to show me its veritas. Who knows?! There is a new vetiver in town though, that may just sway my opinion. Well, I say new, but once again I am being creative with the truth. This vetiver is a flanker to a cult vetiver and I have to admit that it’s rather blinking good. Most of you will be familiar with Lalique’s famous Encre Noire (Nathalie Lorson; 2006), a dark and brooding vetiver that is often regarded as one of the very best the genre has to offer. Well now, Encre Noire has spawned a child – an intense and more raw version of itself that has one mission, and one mission only: to smell damn good. 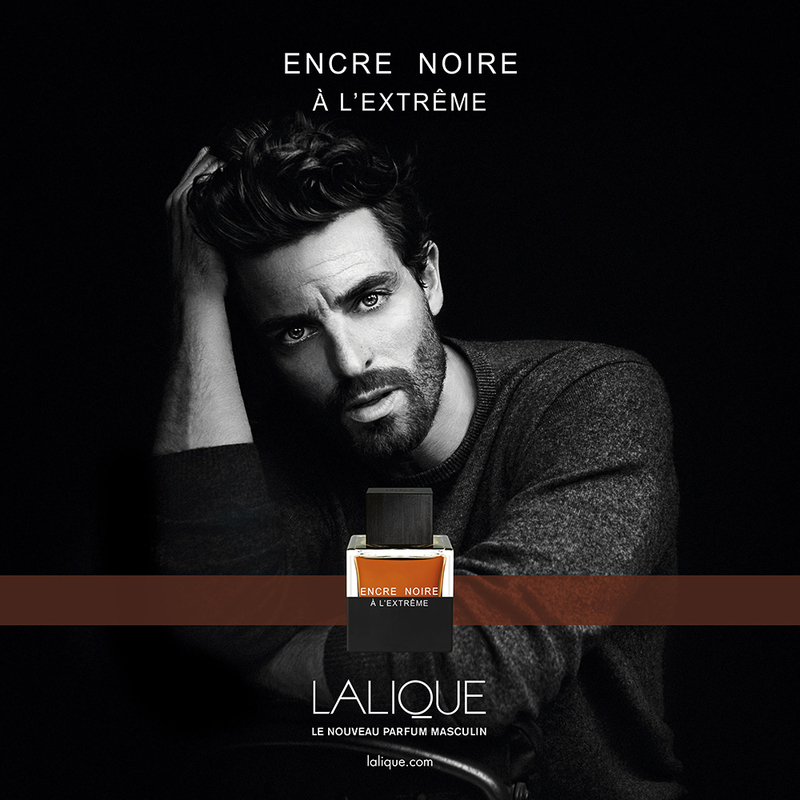 The scent is called Encre Noire À L’Extrême and it is pretty much what you would expect from a fragrance boasting that sort of name: a richer, more intense and more extreme version of the original. To celebrate the tenth anniversary of Encre Noire, perfumer Nathalie Lorson has reinterpreted the iconic vetiver fragrance, or as Lalique put it Lorson pens “a new chapter in the saga”. Pushing the signature of the original “to its limits”, Encre Noire À L’Extrême is a fragrance that “plays on contrasts to express every facet of masculinity through powerful, seductive accords.” I’d say that it does a pretty good job of it too! Do you ever get the impression that you’re going to love a perfume before you’ve even tried it? It’s an odd feeling. You read all of the reviews online, study the marketing bumf and ogle pictures of the bottle, whilst all the time feeding your inner perfume demon who is quietly whispering how “they wants it, they needs it”. Only when one actually gets their hands on the precious is the demon satisfied. 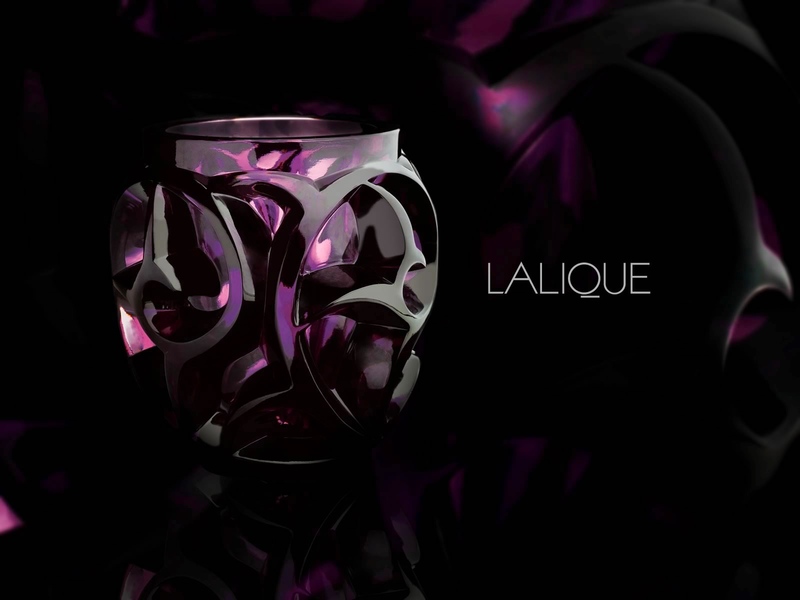 Lalique’s latest feminine fragrance, ‘Living Lalique‘ was one such case of demonic perfume lust. 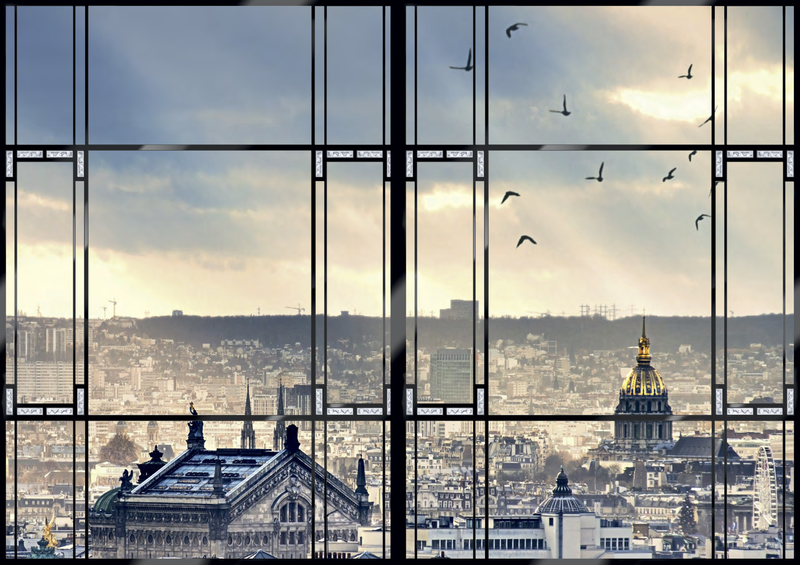 All it took was one scan of the press release and I was hooked – I knew I needed it in my life. Living Lalique, like all-things Lalique, looks to the past for its inspirations (see the Noir Premier Collection for further evidence). 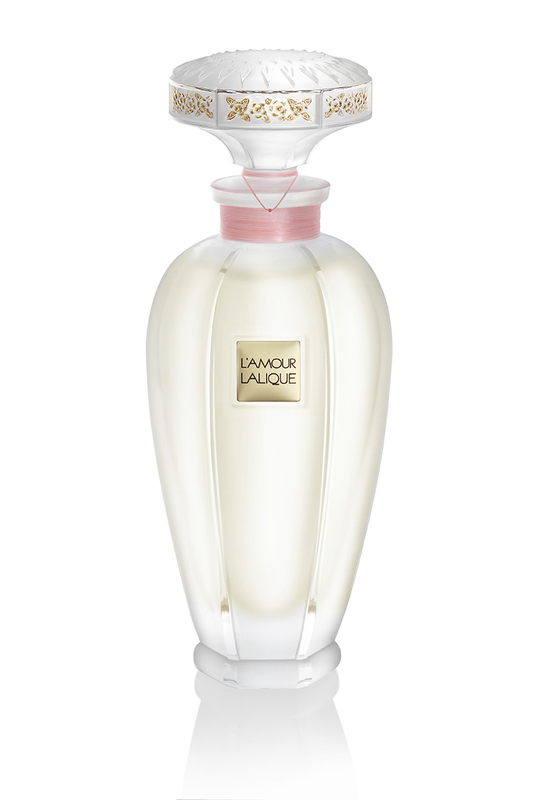 The fragrance takes cues from the flight of the swallow, Lalique’s house emblem, whilst the bottle is inspired by the ‘Carnette Fleur’, a bottle designed by founder, René Lalique in 1911, not to mention the fact that the ad campaign focuses on an art deco window inspired by the brands aesthetics. It’s definitely a Lalique affair and one has to feel positive about the brand’s love and respect for their heritage. The fragrance itself is penned by Richard Ibanez of Robertet (Andrea Maack Coal & Divine L’Inspiratrice) and is described as being a “soaring fragrance” that “follows the Lalique woman from metropolis to metropolis and from emotion to emotion”. To evoke the spirit of the Lalique lifestyle, the brand and Ibanez have chosen to focus on perfumery’s richest and most divine ingredient – orris butter (iris). The result is a sumptuous, pillowy fragrance that, through subtlety and a paired-back warmth, evokes beauty with every fibre of its orris-soaked being.